Looking to clean out your closet for some extra cash but don’t want the hassle of hosting a yard sale? 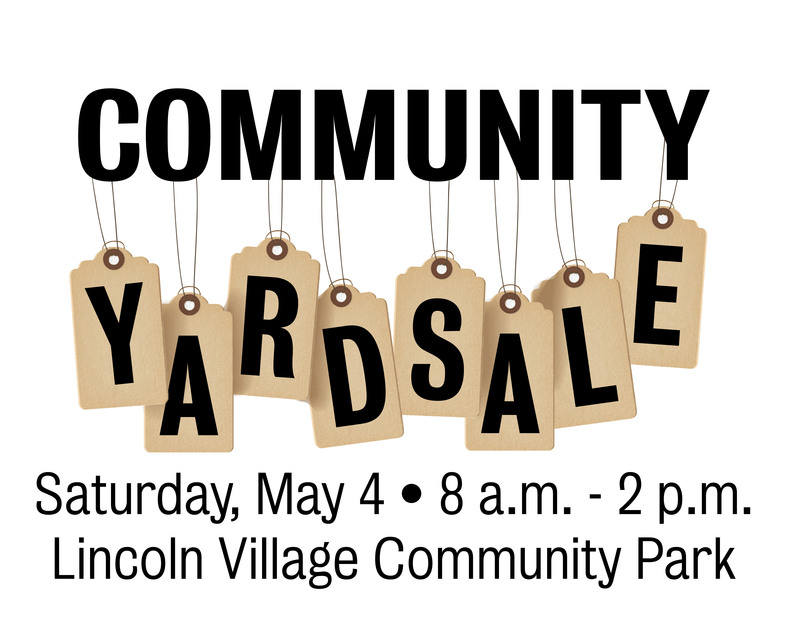 Take advantage of our advertising and join us for Cordova’s Annual Community Yard Sale. Shopping is FREE or you can reserve a 15’ x 15′ outdoor space for $20. Download and fill out our vendor application to get started. For more information or to reserve your space, contact Jenny Ta at jta@crpd.com or (916) 366-3133.